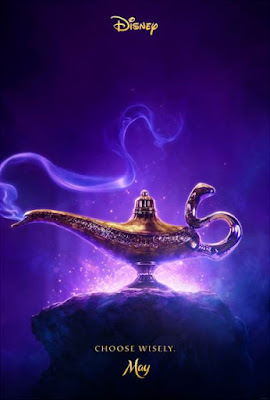 ALADDIN will be appearing in theaters everywhere on May 24, 2019! This ill be a good one, I'm sure. I know I'll be seeing it.